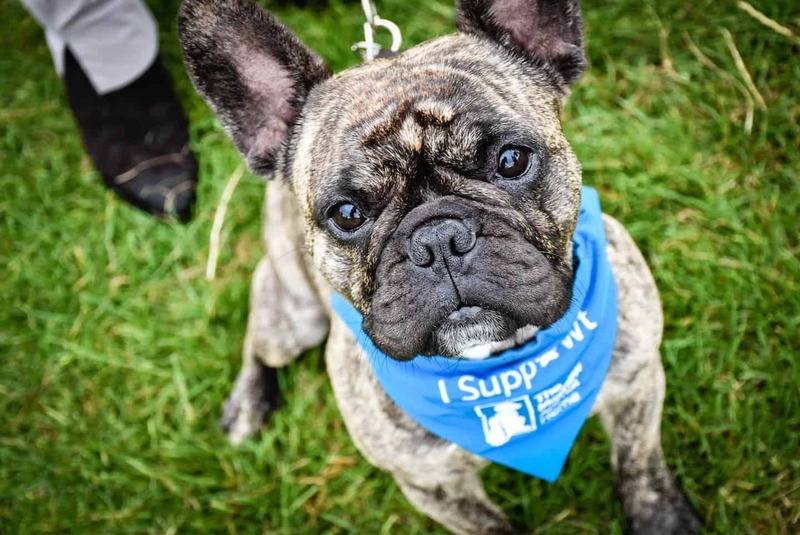 Paws at the ready for the funnest dog show of them all, Mayhew Hounds on the Heath 2019 returns to the Hampstead Heath Cricket Pitch this summer and will bring together an exciting mix of traders, activities and entertainment for two-legged and four-legged visitors. See our post on a previous Mayhew Hounds On The Heath event to get an idea of what’s in store for you and your pup! Has your dog got the waggiest tail or is it the cutest canine? Can your dog resist the treats of Temptation Alley or make it through a clear round on the agility course? There can only be one BEST IN SHOW as judged by the canine loving celebrities….will it be you! For now Save the Date for Mayhew Hounds On The Heath 2019 and there will be more information coming soon.